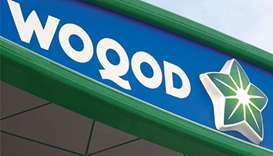 The new agreement between Woqod and QP will be for a five-year period until September 30, 2023. 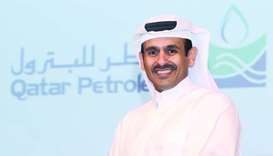 Qatar Petroleum has announced further increase in the capacity of Qatar’s LNG expansion project, by adding a fourth liquefaction train, to raise the country's liquefied natural gas capacity to 110mn tonnes per year. 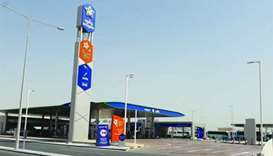 Qatar Fuel (Woqod) recently opened its New Salata petrol station – the second station to open this year and the 60th across the company’s total network of petrol stations around the country. 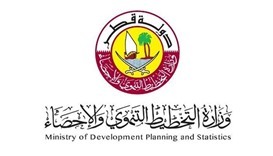 Qatar's exports grew much faster than imports, thus helping register a robust two-digit expansion in trade surplus year-on-year, according to the figures released by the Ministry of Development Planning and Statistics. 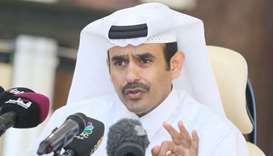 Qatar will further consolidate its global position as the top LNG exporter as the country has embarked on North Field development, which will ramp up production to more than 100mn tonnes per year (tpy) by 2024. 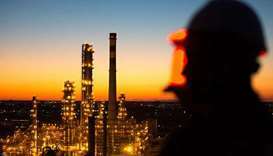 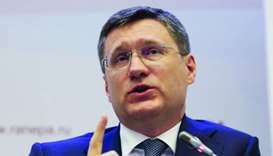 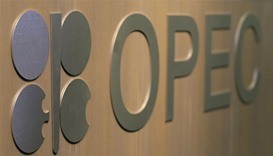 One of Nigeria's largest oil unions launched a nationwide strike on Monday over the laying off of its workers, its general secretary said. 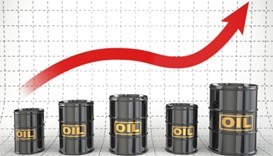 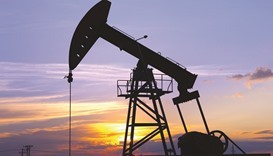 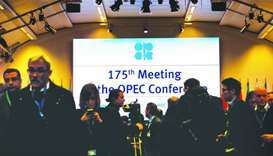 With global demand and US production evolving in line with its expectations, QNB has forecast an average oil price around $60 for a barrel in 2018.